I was born on 2 April 1981 in Shanxi Province, North China. I am the 3rd child of a Catholic family, and I have two brothers and a sister. I received elementary and secondary education in government schools. After my school years, I worked as a coal miner for two years and a factory worker for a year. In 2001, in response to God's call, I decided to become a priest and entered the seminary of Xi'an, Shaanxi Province. I learnt about the Oblates during my study at the seminary. 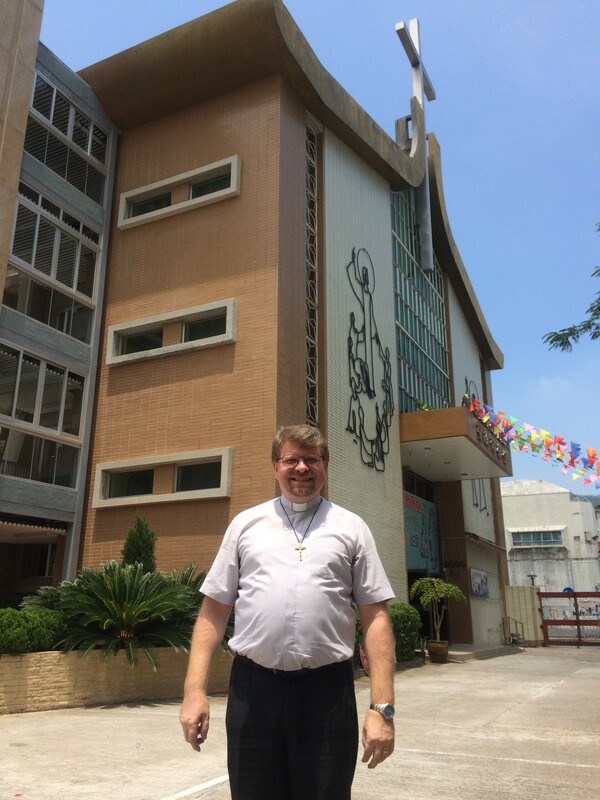 In 2008, I decided to become a missionary priest, and joined the Oblates community in Beijing. 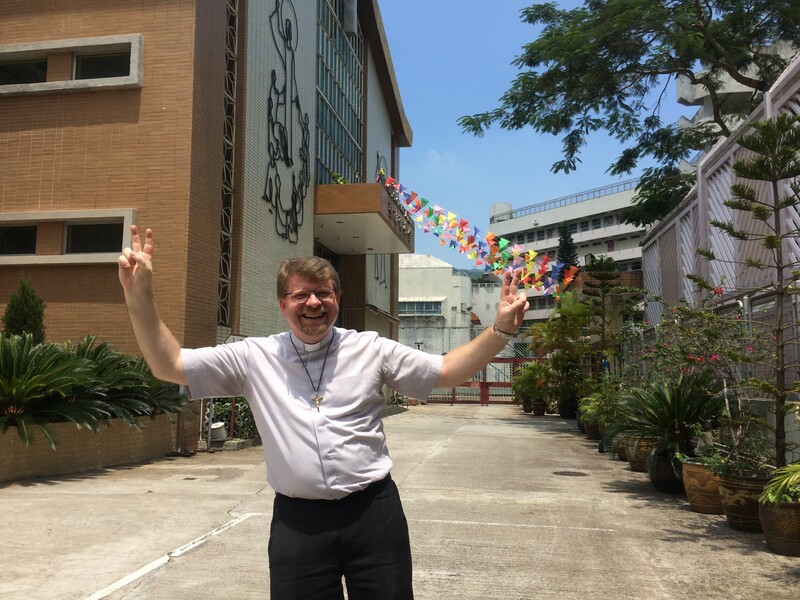 After about half a year, I was sent to the Philippines for Oblates formation and to study English. 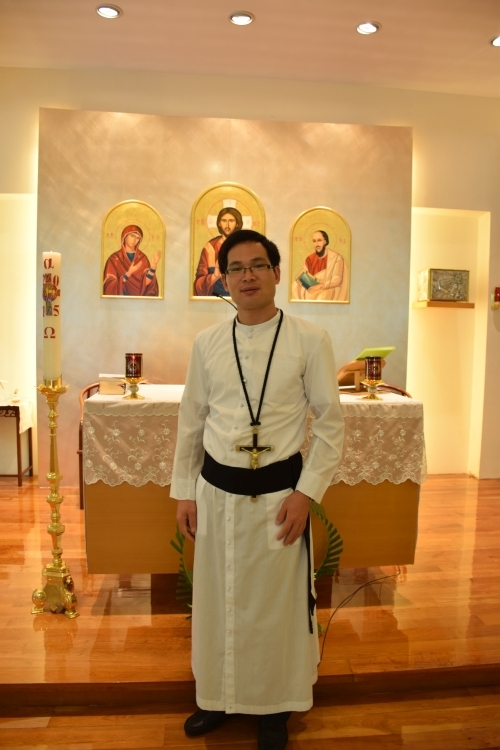 In 2011 I had my first vows in Cotobato, the Philippines, followed by my final vows and diaconate ordination in Hong Kong in 2014. I was ordained as Oblates Missionary Priest in 2015. I am currently working as an assistant parish priest in St Alfred's Church. I am the spiritual director of the Society of St Vincent de Paul, and the Catholic Migrant Community.